Dance Marathon committees are bouncing to new heights with an increase of applicants this year. DM organizers say enthusiasm is the highest its ever been for the annual event. 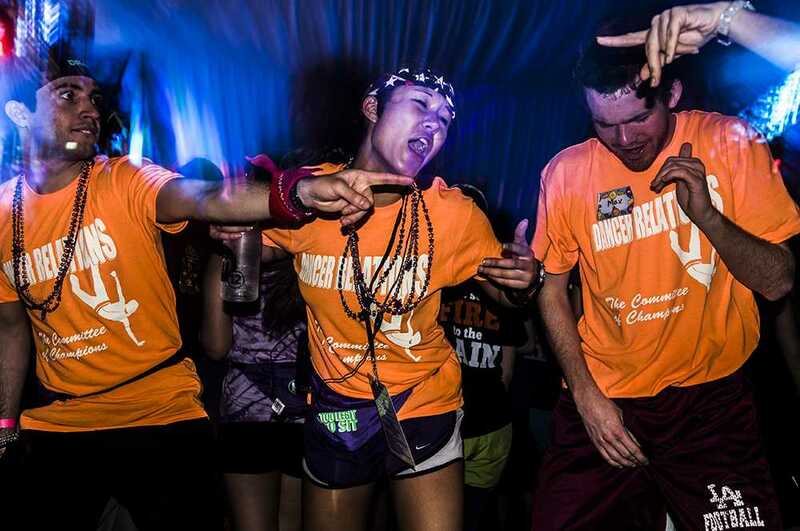 After receiving a record number of applications, Northwestern’s Dance Marathon committees have restructured to increase efficiency and include as many students as possible. This year, DM committees accepted 336 students, said DM co-chair Matt Larsen. Larsen said the size of the DM committees has increased by about 10 percent, noting slightly more than 300 students were accepted last year. The increase in students accepted for DM follows an increase in applicants. While Larsen said he could not release the exact number of applications, he said it exceeded 500, compared to slightly more than 400 last year. Committee members must reapply every year, and all applicants use one general DM application. She said the number of members selected was predetermined, but some committees later increased their sizes to accommodate the high number of applicants. Amys also said the increased number of applicants shows a general enthusiasm for this year’s event. “We really want to make sure that Dance Marathon is a year-round cause,” she said. This year’s primary beneficiary is the Danny Did Foundation, an organization that works to increase epilepsy awareness and improve technology and preventative care. Special events committee co-chair Anna Radoff said her committee wants to involve as many people as possible, even if they are not dancing. The special events committee added seven new members this year from many different student groups. She said the restructure of the committee is to increase responsibility and attendance, as well as the representation from all types of activities at NU. SESP junior David Harris, co-chair of the public relations committee, said his committee increased in members and even added a new subcommittee of campus communications. Registration for DM opens Monday and continues through Friday.